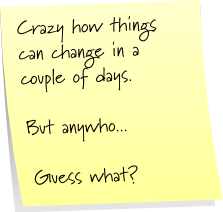 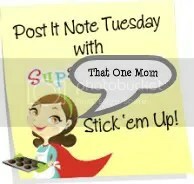 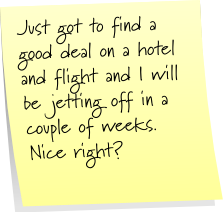 Post It Note Tuesday: Winner Here! 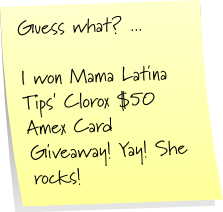 Check out Mama Latina Tips. 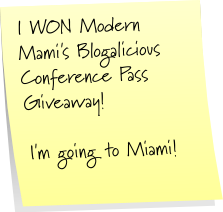 Visit Modern Mami when you have a chance.